Staples To Acquire Dex Imaging | Industry Analysts, Inc.
FRAMINGHAM, Mass. 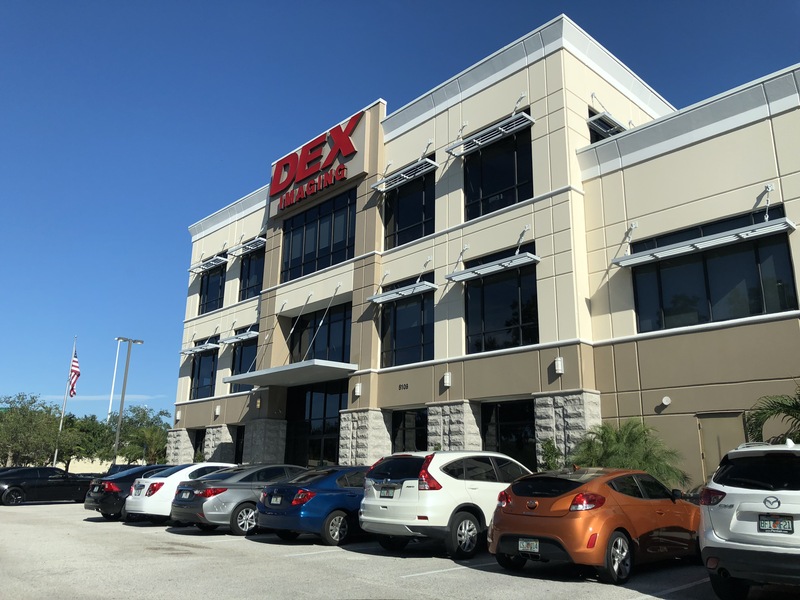 & TAMPA, Fla.–(BUSINESS WIRE)–Staples, Inc. the world’s largest office solutions provider, announced that it has signed an agreement to acquire DEX Imaging, a leading independent document imaging technology dealer in the United States. 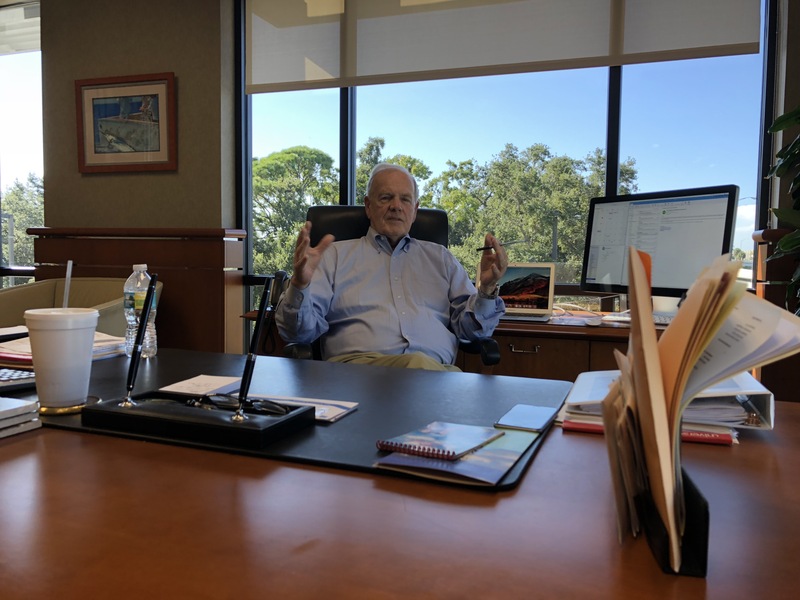 Dan Doyle, Jr., President and Chief Executive Officer of DEX Imaging, Dan Doyle, Sr., Chairman of DEX Imaging, and their existing executive team will continue to lead the business going forward. Customers will continue to receive the same industry leading service they’ve come to expect from DEX Imaging while gaining access to the many benefits that come from joining forces with Staples. DEX is a leading independent provider of office technology in the U.S. Their full-spectrum solutions are operational in thousands of small businesses as well as enterprise, Fortune 1,000 companies. With a nationwide network of support specialists, DEX chooses the best, most reliable models from the nation’s top imaging equipment manufacturers, tested in-house for reliability, and pairs them with the unique business requirements. Digital intelligence, in house R&D, environmental consciousness and local stewardship are the hallmarks of DEX. This entry was posted in DEX Imaging and tagged Dex, print management, Staples Acquire by andyslawetsky. Bookmark the permalink.